Massages : Body Valérie Marcou with in-home service. After working 15 years for the fashion business, in 2004 Valérie switches to become manager of one of the few Paris Pilates centers ( I, martinn, attended on rue de Richelieu) being in contact with professionals of the well-being world. 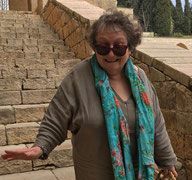 Seeing the benefits of massaging on her own life and health, Valérie, decided in 2005 to attend the School of Frédéric Bonfils at Institut Figari ( creative massaging). : muscles and mind relaxation., mix of Sweddish method, Californian massage and Shiatsu. Valérie spent one year in New York with private clients, then came back to Paris in 2008. She is now working for different Institutes, spas, well being centers and private clients. We are lucky to have her at a stone throw of rue d’Argout so Valérie will come and massage you at home. I am just here, recommending a great address. No commission. You make appointment and pay Valérie directly. 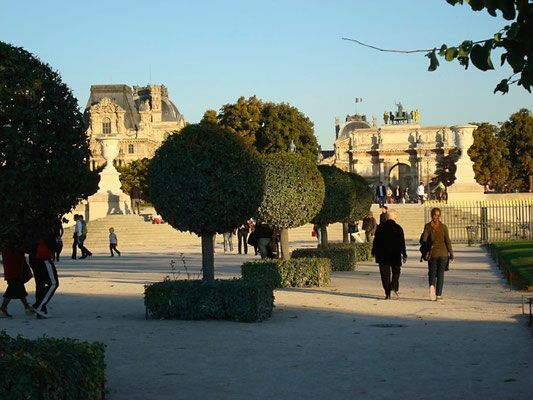 Pamper yourself, get relaxed in Paris : Contact Valérie at lynsval@gmail.com before you arrive at key2paris. to make your appointment with her or upon arrival after you have established your agenda. Available on Wednesday on rue Etienne Marcel ( 3mn walk for home) or at home rue d’Argout. 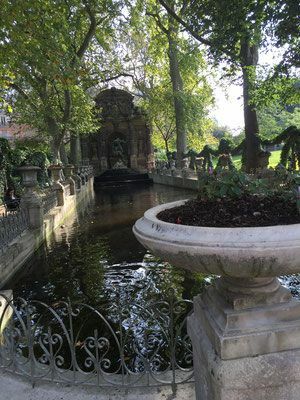 You could visit all of Paris around a park and garden theme! another close one is les Tuileries, between Louvre and Concorde. A very well known one is the Luxembourg on the left bank. 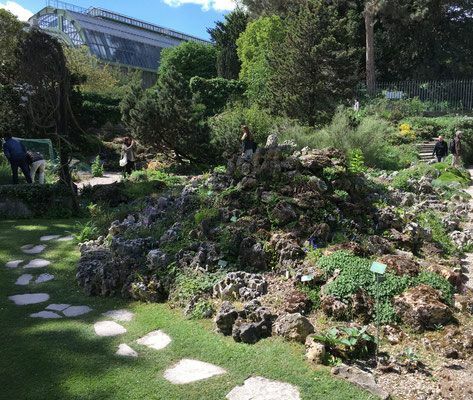 The Jardin des Plantes offers strolls, zoo, Natural History Museum, A great Botanical section and a charming Alpine Garden. 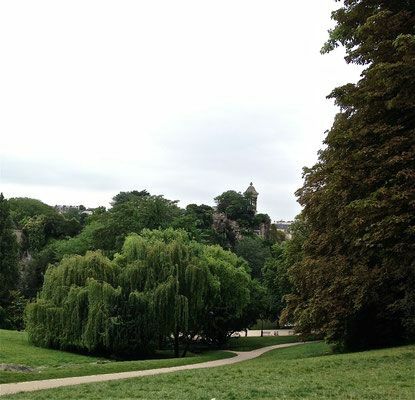 On each side of Paris limit, the Bois de Vincennes and Bois de Boulogne. Parc Monceau, Parc Montsouris, Parc de La Villette, Parc André Citroën. Just to name a few. I can share lists and maps if you are interested. Gardens: little gardens are spread all over the City. Some secluded. When weather is warm enough, it is a good plan to buy a nice eating out lunch, and enjoy on a bench, taking advantage of a quiet atmosphere or watching the crowds.